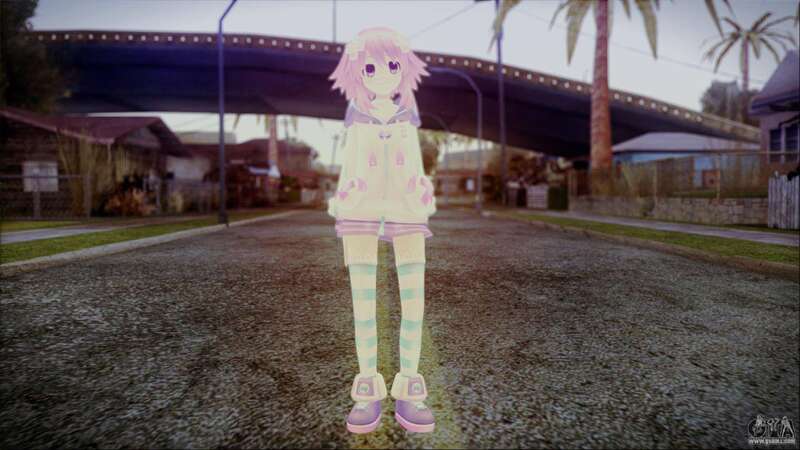 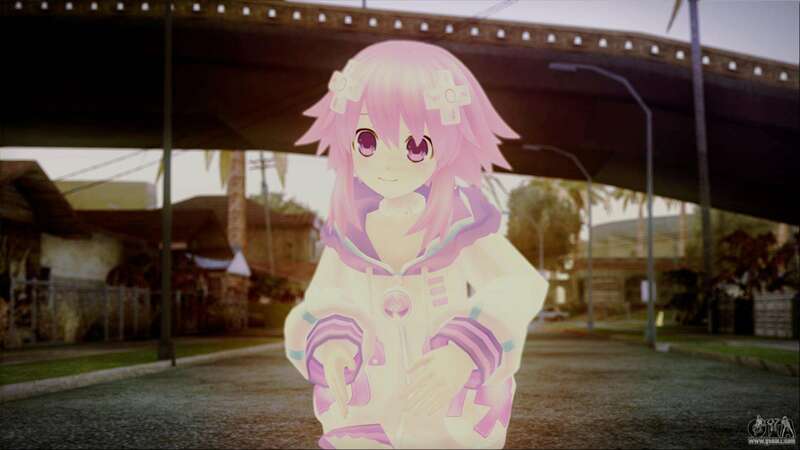 Neptune Re Birth [Hyperdimension Neptunia] for GTA San Andreas. Another quality cartoon skin, which will surely appeal to You. 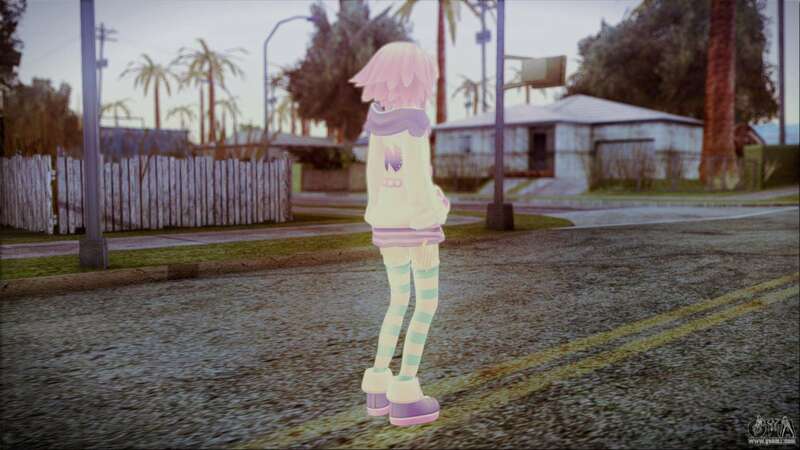 Free download mod Neptune Re Birth [Hyperdimension Neptunia] for GTA San Andreas with automatic installation using the links below.